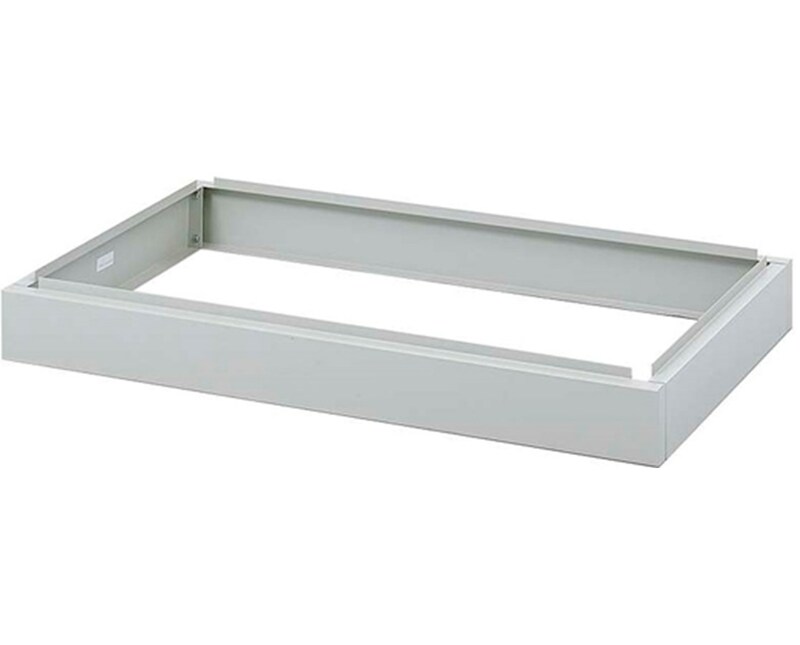 The Closed Base for Safco Facil Flat File is a low base specifically designed for the Safco Facile Steel Flat File. It raises the file four inches high and can support stacked files up to two units high. Its front is recessed 2-3/8-inch to provide a toe space. 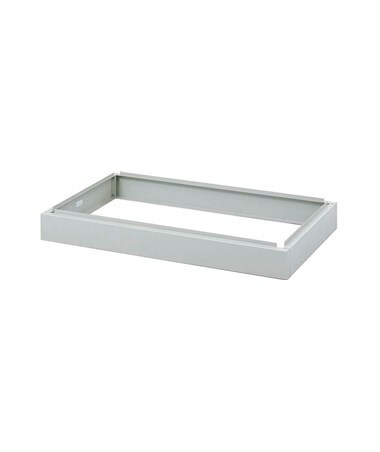 This flat file base is made of steel with a 22-gauge thickness and a powder coat finish. It is easy to install with little effort needed and is safe for indoor use as certified by GREENGUARD. 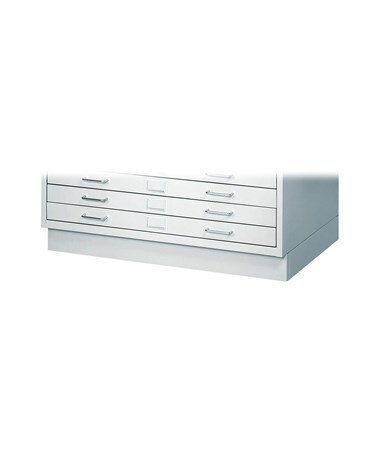 The Closed Base for Safco Facil Flat File is available in different sizes. Please select your preference from the choices above.